Everest. The name says it all. No other mountain evokes such awe and wonder, such sense of history and stature, as the world’s tallest and most famous peak. 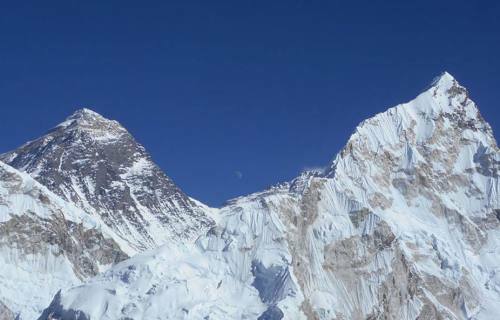 Sagarmatha, as it’s known to the people of Nepal, looms large in the national psyche, an emblematic feature synonymous with the country as well as its chief attraction for decades, first with the world’s climbing fraternity and then with countless trekkers intent on making their own pilgrimage to view the iconic landmark. From the moment British surveyors ventured into the Himalayas and brought the mountain to the world’s attention adventurers have flocked to the Khumbo region to test themselves against its forbidding slopes – Mallory and Irving and the eternal mystery of their tragic climb, Hillary and Tenzing Norgay’s conquest, the groundbreaking exploits of Messner and Habeler – the names read like a who’s who of mountaineering legends. 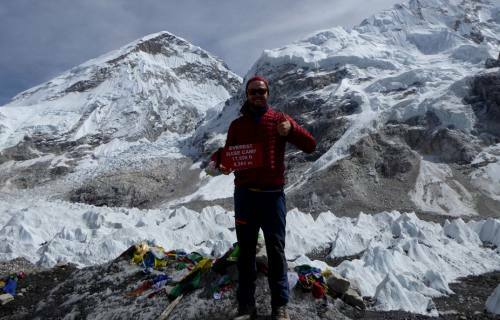 Year after year their exploits, together with Everest’s sheer presence and mystique, have drawn visitors to the legendary base camp to take in the stark beauty of the landscape for themselves. Many trekkers visiting the region try and hasten the journey to Everest by flying directly into the high altitude township of Lukla to commence the steep climb into Khumbo and onwards to the base camp or the sacred lakes of Gokyo. While we are more than willing to accommodate such a scenario for experienced trekkers or those who may have already spent significant time at altitude, we recommend a more prudent route for beginners. A good alternative is starting at lower altitudes points such as Jiri or Salleri to allow for a slow and steady ascent, with an appropriate rest day added to the itinerary to better allow the body to acclimate to conditions. 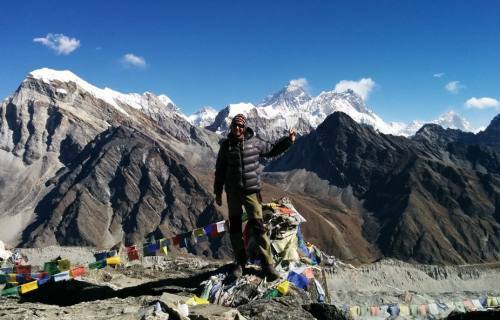 Trekking in the Everest region offers a stunning variety of sights and experiences, from arguably the most breathtaking mountain panorama in the world to the region’s famed Sherpa culture, the mystique of Tangboche Monastery, the natural wonders of Sgarmatha National Park, and the dramatic visage of Ama Dablan. 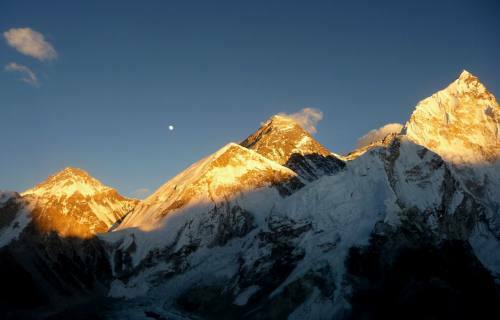 Did we also mention the basic bucket list option of simply gazing on the world’s highest mountain? Trekking in the area takes you to the very heart of the Himalayas and its picturesque villages and Tibetan culture, as well as fauna such as the musk deer, blue sheep, red pandas and black bears. 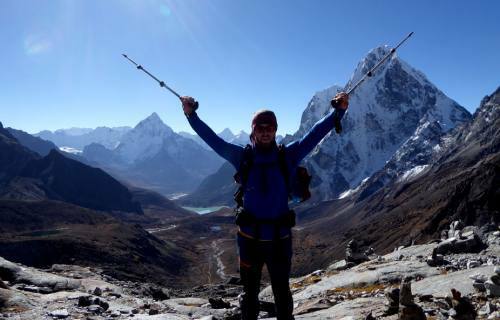 Nepal Trekking Experts offers numerous options to explore the region which we can customize to suit your particular needs, levels of fitness and duration. Try us – no one knows the area better!